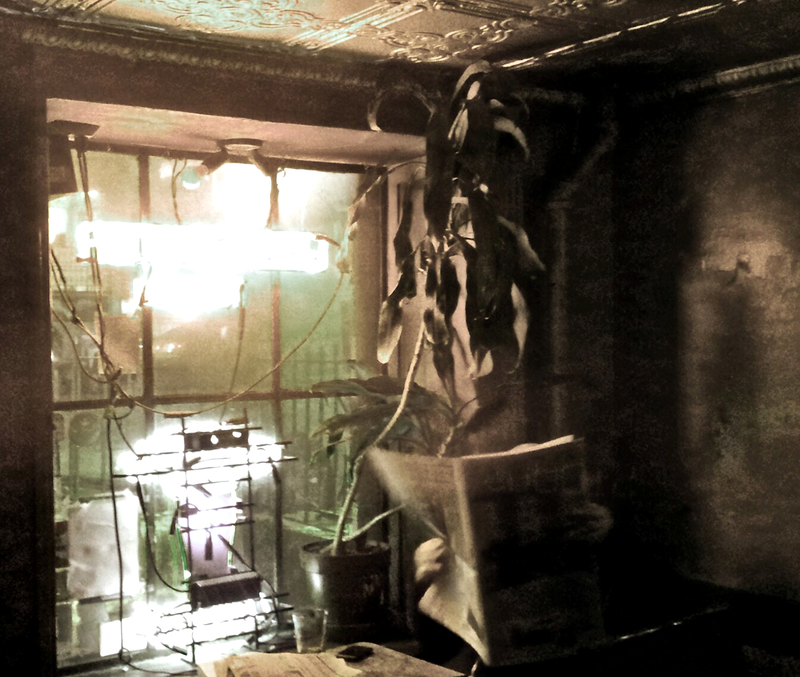 At subterranean Grassroots on St Mark's Place, where it's always dark but never gloomy. Thanks, Doug! I hope it's cozy where you are. I love Grassroots! This photo really captures the place, looking forward to a beer or three when I return in the summer! This was the first bar I ever visited in New York! Great picture. I believe this was the first bar I ever went to in the EV. It's one thing that never changes. Thanks, Marty - definitely put it on your itinerary!